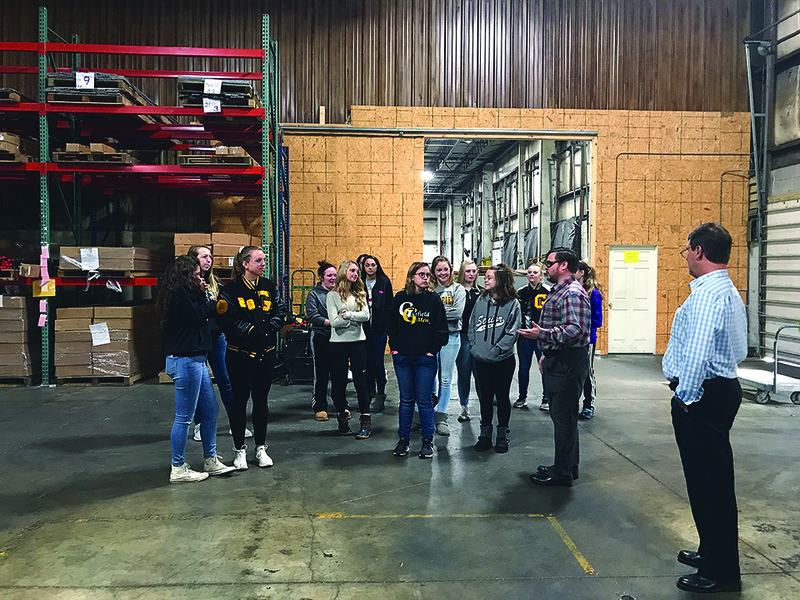 Recently, the James A. Garfield College & Career Planning class took a field trip to a nearby manufacturing facility to learn about the many careers available within one organization. Located on Industrial Drive in Garrettsville, this plastic extrusion manufacturer is actually three divisions under one roof (DCA Construction Products, Modern Retail Solutions and Four Seasons Sales) and the class got to learn about them all with a hands-on tour of the plant and its offices. A special thanks to the company for sponsoring the cost of the bus for the field trip and welcoming these students so warmly.